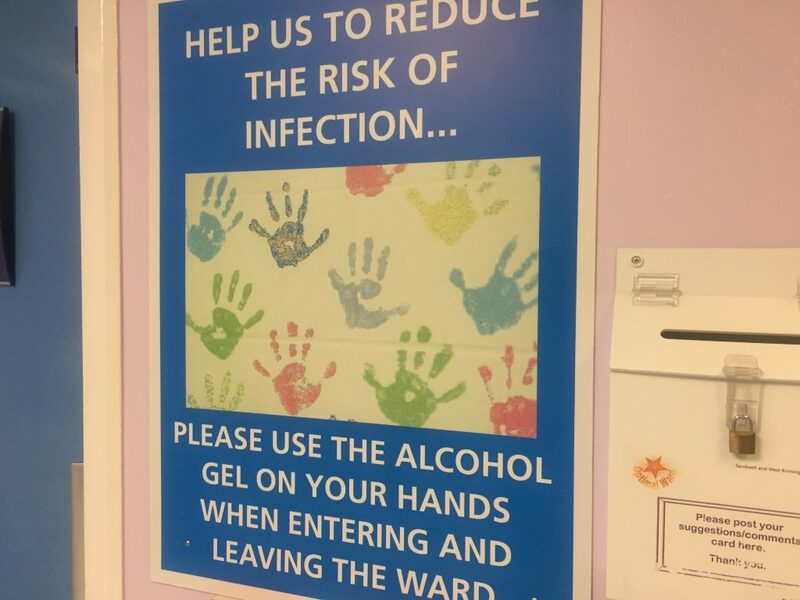 Infections acquired in hospital or other healthcare settings are an important concern and making every effort to minimise these is a top priority for the Trust. As well as preventing infections such as MRSA and clostridium difficile, we work hard to minimise other healthcare establishment-based infections such as chest infections, urinary infections and infections in surgical wounds. Rapid MRSA screening technology, which gives a result in less than 70 minutes. To see our latest infection control statistics, click here.